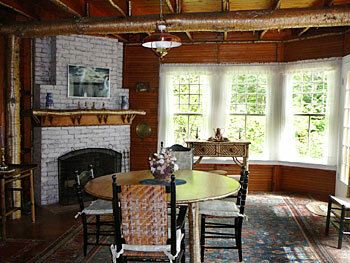 This remarkable summer residence was built in 1896 and has retained its original beauty. 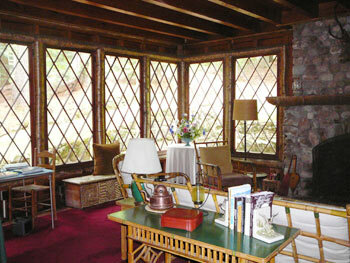 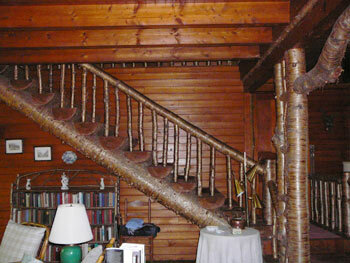 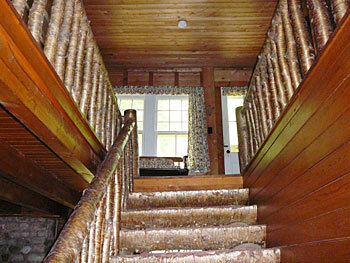 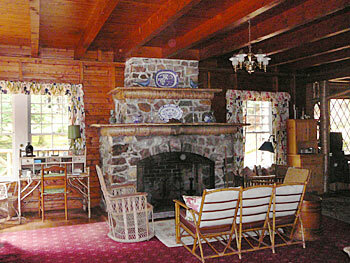 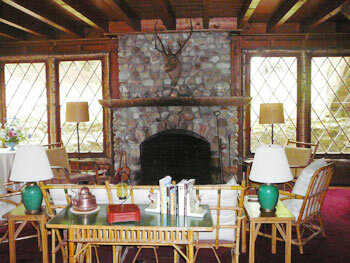 The yellow birch molding, staircase and furniture are all very well preserved. 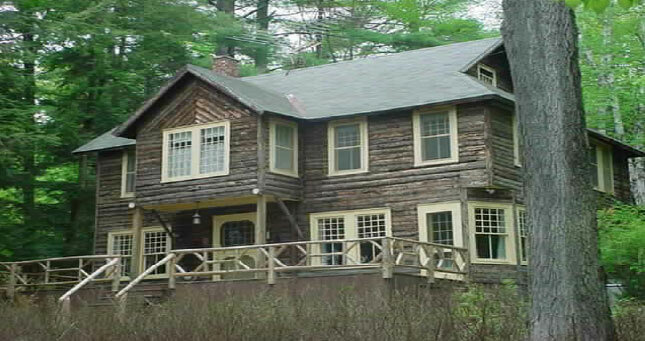 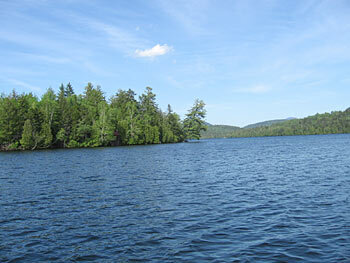 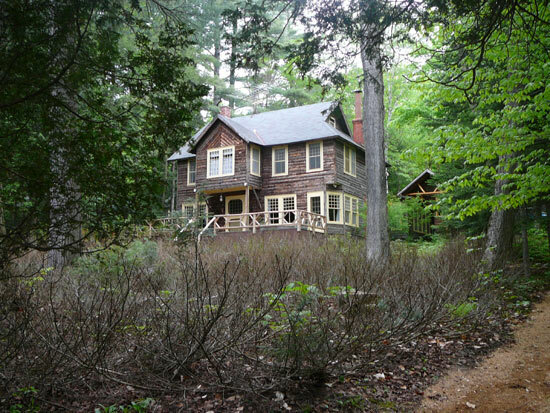 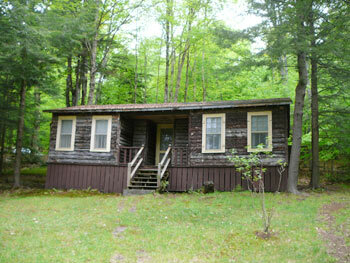 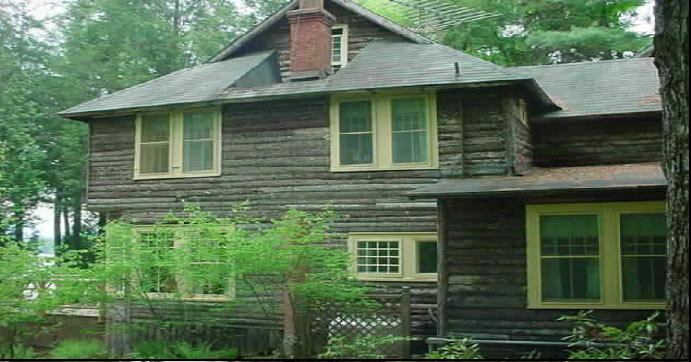 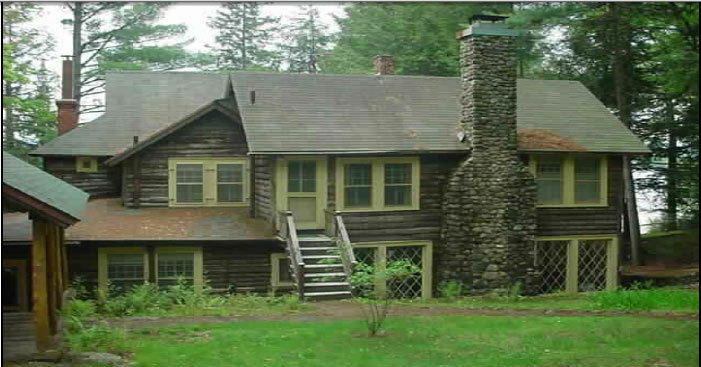 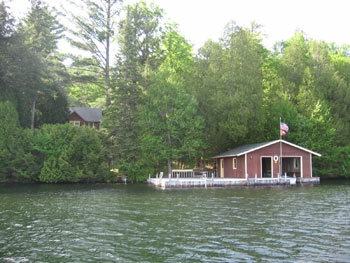 It is the last home on the west shore of Lake PLacid accessible by road. 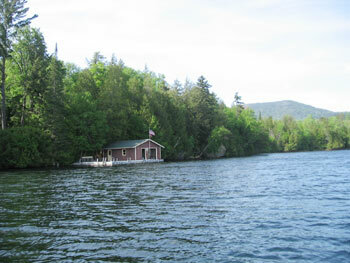 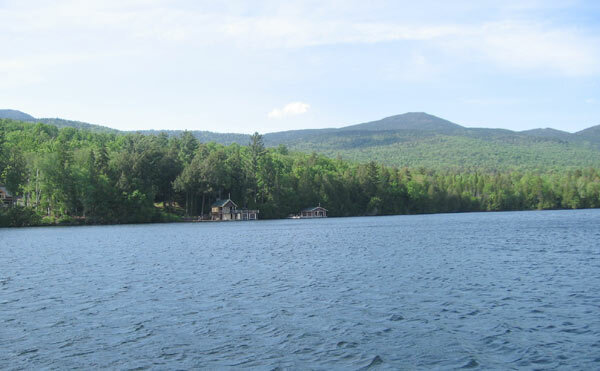 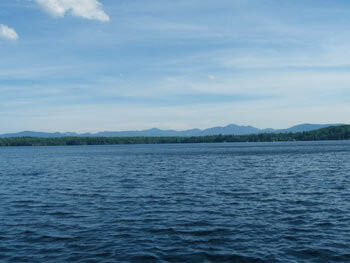 The one slip boathouse has a large deck facing east with a view of the high peaks. 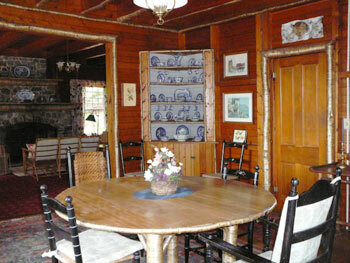 Most of the furnishings will be included in the sale.